It might seem pretty obvious: food tastes better when it is seasoned well. 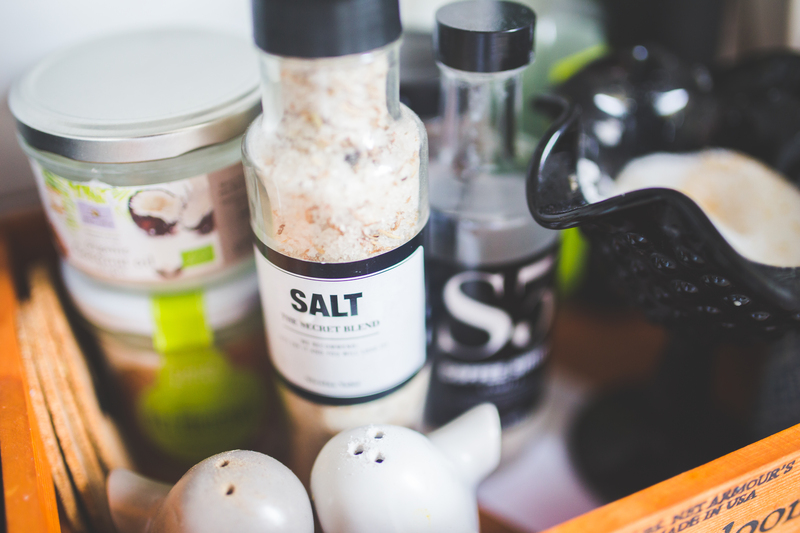 But the science behind the way salt works in your cooking is a little more complex. 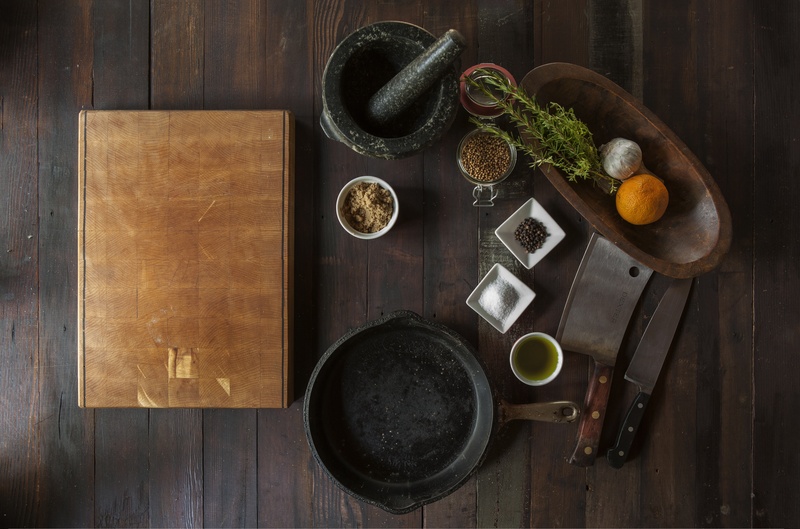 And if you really want to know the best way to prepare your meals it helps to have an understanding of what is really going on with our most commonly used condiment. Salt reduces bitterness to such an extent that adding a pinch to your coffee grounds before brewing is a sure-fire way to sweeten things up. But we don’t really know why. What we do know is that salt only works in this way when you taste the bitter flavour and the salt together. Eating something bitter and following it up with salt will not have the same effect. So think salt first, or you’ll be left feeling bitter! 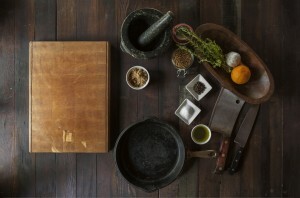 Salt has the power to bring out the aromas of food. Which might surprise you as the substance on its own does not exactly have an overpowering smell. But that does, in fact, make it the perfect partner for dishes where you want to magnify natural aromas. And it’s all to do with the synergy between flavour and taste. Our learned behaviours teach us to distinguish between sweet and bitter, and we recognise the way that salt behaves as part of these combinations, but it is also to do with the way that salt ‘draws out’ the volatile molecules that release aromas. Clever stuff, eh? 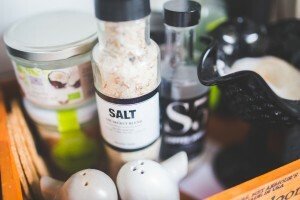 Salt is one of the five basic tastes that the human tongue can detect, the others being bitter, sweet, sour, and umami (the basis of the flavour enhancer monosodium glutamate, also known as MSG). Combining and balancing these flavours in the right way is what makes our food tasty (and sometimes, not so tasty). Think of them as like the primary colours: big and bold on their own, but when mixed create something entirely new, and often beautiful. We need a proper balance of salt in our bodies so we have developed taste buds that like and even crave the taste of salt. So dinner is always going to be more delicious with a pinch or two. That’s just science!